I have read this book some five years ago, as a ring by too-ticki. 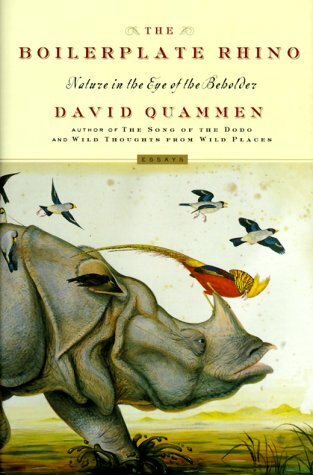 Since then I have been looking for Davind Quammen's books and decided I want to have them all. Not very much in the spirit of bookcrossing, I admit. This copy I was happy to find at www.boekwinkeltjes.nl, a pristine hardcopy. And it will not part from my bookshelf anymore. I loved to read it again.